Everyone believes Apple’s iPhones are one of the best smart phones in the market which maybe true of course! One of the main reasons why, is because of the tight security that Apple gadgets gives to a user. This is at least what many believe to be true but is it a fact? In Android while everything is open source where all are able to see and dissect- that is if you’re an expert in such stuff, Apple seems to be a closed book. That is until GrayKey. Apple, this may come as a surprise to some, but it is still not indefensible.With GrayKey, users, that is mainly law enforcement, can access your data which is kept locked up in your phone. Of course this whole procedure has not come cheap to them. Grayshift, the makers behind GrayKey manufactured a device that can apparently unlock your iPhone and get to your data. This GrayKey is only sold to law enforcement but has now become useless after Apple’s release of iOS 12. 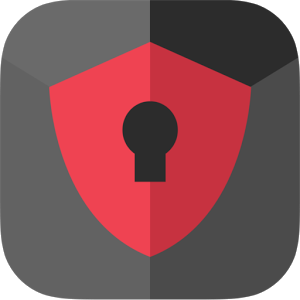 Grayshift keeps the coding to GrayKey a secret and sells it only to governments and law enforcement to decrypt encrypted devices such as the iPhone. GrayKey sells for $15,000 a piece with that one piece being able to unlock only 300 devices and for the unlimited variety, the government would have to shell out another $15,000. The unlimited license that GrayKey provided became less appealing over the summer as Apple launched USB restricted mode in iOS. This update basically ensures that iPhone data is secure after one hour of the phone being locked. This defense was however short lived as many experts speculated that hackers could keep iPhones unlocked for longer until they got into secure files. With iOS 12 Apple seems to have turned the tables on GrayKey. How you say? Well we don’t really know. All we do know is that GrayKey will be able to work only on partial extraction mode now. Which means that all law enforcement officials will be able to get is a few unencrypted files, metadata, folders and not much else. Grayshift or the makers behind GrayKey have kept everything hush hush about their breakthrough gadget. So, it becomes difficult to speculate how exactly Apple has blocked GrayKey without really knowing how it works. The bare minimum that we know, is that GrayKey would run propriety software onto the iPhone and open the passcode without the retry option coming on. 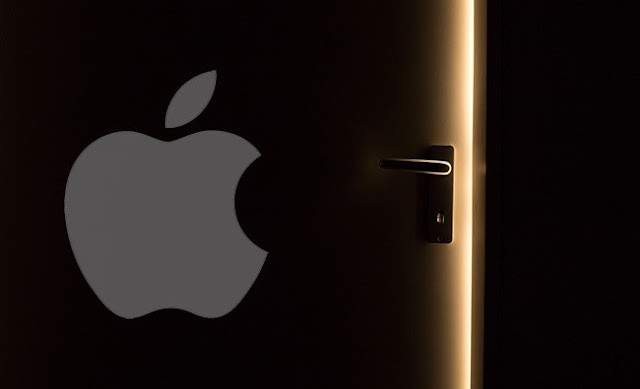 Apple may have used deep kernel changes as well as the previous USB restricted mode to block GrayKey besides other things. But this is not the end for GrayKey. As the company has made a lot of money in the Apple iPhone hacking game it is not likely that they are going to quit anytime soon. In recent news Google’s team Zero team has come out with a report that shows that hackers could potentially get through to your personal data through a fundamental fault in chips. Coming at a not so great time for the industry with the consumer electronics trade show only a few days away, this scare about a security flaw has put the world on pins. With 1.5 billion users having laptops and desktop computers, the security flaw is far reaching and could be potentially very damaging. What is the security Flaw about? Researchers have discovered that flaws in CPUs or to be more precise the chips that do most of the processing, seem to have gaps that allow or could allow hackers to gain access to a user’s most private data such as credit card passwords. These chips that are most susceptible to hacking are the Intel, ARM and AMD chips. The security flaws are mainly of two categories. 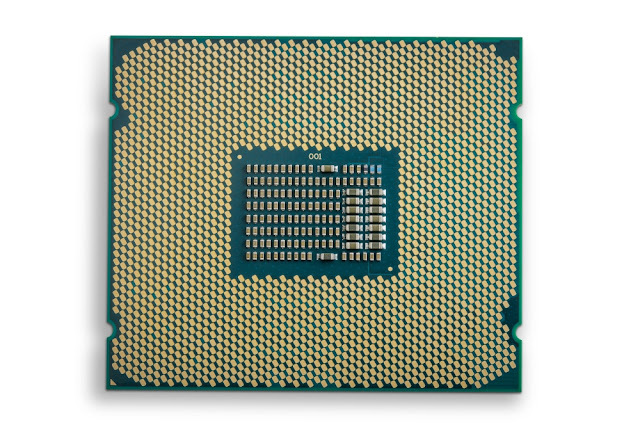 Meltdown is one of the security flaws that affect desktops, laptops and internet servers running on an Intel chip. The more far reaching of the security flaws is spectre that could affect smartphones, tablets as well as PCs running on any of the three chips that is Intel, ARM and AMD. Also coming under the purview of the security flaw is any computer or device connected to the cloud, too can be susceptible to an attack. How serious is this Security Flaw to be taken? The security flaw is no doubt far reaching, however, there have not been any reported cases of people taking advantage of this security flaw at present. This is not to say that with the news being divulged of such a security flaw, there won’t be people out there who are going to look out for loopholes to get to user’s personal data. The most important thing for users to do at present is to ensure that their systems are up to date with the latest update and any third party security packs should also be updated at the earliest. The news about the security flaw was already known to tech experts at least 6 months prior to when the issue has come out. 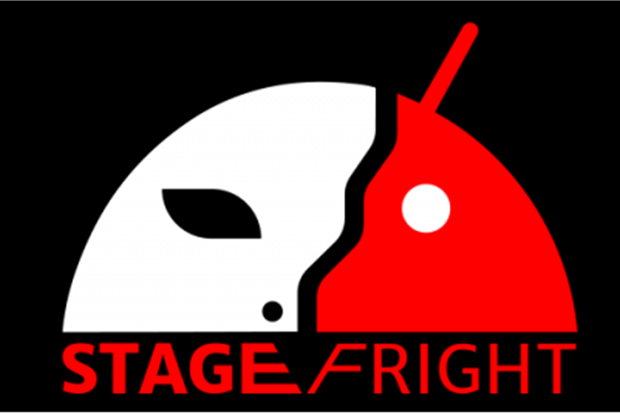 This has given them ample time to develop patches and fixes for the security flaw. All users no matter what the device should install the latest update as soon as possible to protect their data from any potential threats. Downloading the patches, as researchers have discovered, will likely slow down performance by at least 30%. 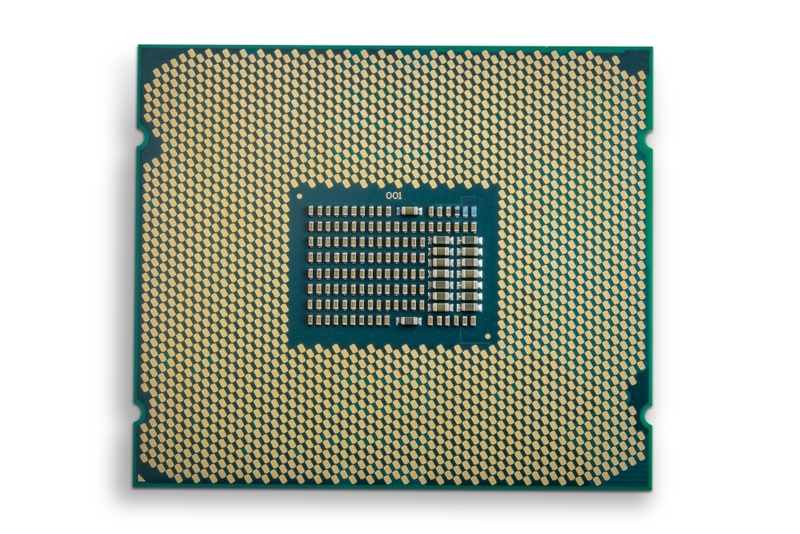 Intel has rubbished the claims saying that they are exaggerated and any performance slowdown will be mainly work related. With the CES coming up shortly, researchers are worried about how news of the security flaw is likely to affect sales of products on display. News of the security flaw has revealed a fundamental flaw in the way that chips are made which will now require a complete rethinking of how chips are to be developed. Your Mac or Pc could be at risk. Duo security a leading security agency has recently reported that a number of computers could be at risk from sophisticated attacks on personal data stored in computers due to outdated tech. 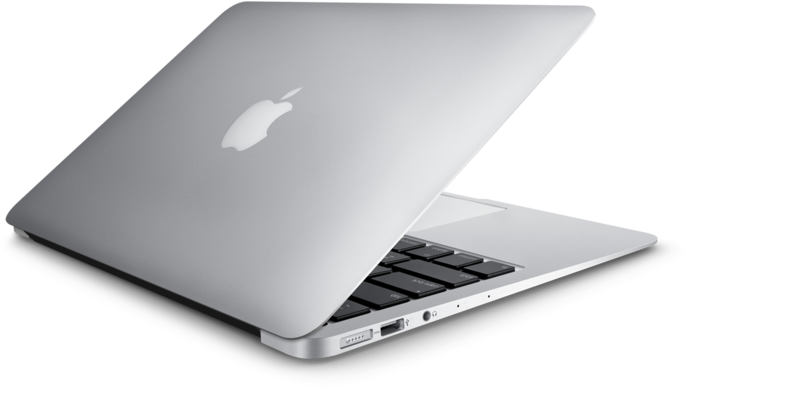 Many macs were the subject of this research, with many found not to be updating core firmware. This poses a major problem as these computers could be the subject of organized hacking. Although the software, that is operating systems, are being updated on a regular basis especially with prompts given by the computer itself, the basic firmware is not being updated in some computers. This firmware is known as Extensible Firmware Interface or EFI in short. What it does is to ensure that the computer starts up and runs the main operating system. What it basically means is that it is the foundation for all the rest of the software programs. Of course this is not a problem that relates to only Apple computers but also to windows run computers. Research shows that windows run computers may be even adversely affected due to the fact that computers are made by a range of manufacturers thereby making it difficult to bring all the security for the firmware under a single umbrella or to follow common standards. Research of more than seventy thousand has showed that some computers could be at risk from a well- resourced and organized hacker such as foreign governments, for espionage purposes. While it may not pose so much of a threat to house users, it could cause serious problems for big players in the field such as government bodies running on outdated versions, banks, top companies and the like. The boot bug problem is even more serious because of the fact that it does not inform the user of updates to the firmware. Duo security was alarmed to see that so many macs were susceptible to boot bug. They had to go back and double check the results to ensure that they had reached the right conclusions. How boot bug came into focus is when researchers studied mac computers to see whether they updated firmware when software was updated, which is supposed to be done automatically when software is updated (No prompts are given to the users to update firmware separately) , they found that few computers were not doing the same. At least 4.2% of the computers tested were not being updated. This led to the question as to why this was not happening. Till date no conclusive answer has been reached. As many as 16 models of Apple macs have been affected by boot bug. Duo security is now providing various tools to be used to identify boot bug in various organizations. Apple has not only appreciated the finding but is also working alongside the security firm to analyze the cause of boot bug. So far both companies are not able to find the answer for such a problem. Shell scripting for network engineers helps both new and experienced professional network engineers to Bash shell scripting on the Linux operating system. Apple has addressed the problem by releasing a feature known as High Sierra which is a software that runs in the background and checks every week to see if firmware is being updated. If this is not happening then the user is informed to contact the company. Apple said in an interview that it is committed to providing the best security possible to their users and is taking steps to rectify the issue. The police department all across the United States are annoyed over a viral social media campaign which has encouraged iPhone users in saying the number 108 to Siri as a prank, which has gone viral. The police have stated that the scam has been spreading all over Facebook as well as Twitter and when iPhone users tend to test the Siri command `just for fun’, they are in reality tying up phones lines at the emergency call centres. If you dial 108 you will hear `calling emergency services in five seconds and within a span of five seconds, you will be transferred to 911. Sergeant Adrian Page with the Lonoke Police Department in Arkansas in a Facebook post which had gone viral with over 1,100 shares, had informed users not to fall for it, since it seems to tie up emergency lines. It has been designed specially as a panic code. The number 108 is in fact the emergency services number in India. As reported by sources, Apple desired to make it simple for people to contact emergency services from any location in the world and so telling Siri any emergency number of a country would get the user connected to the service for any location. You could ask Siri to call 911 if one is visiting the U.K. and it would dial 999 for local help. The Annapolis Police Department in Maryland had mentioned that this prank has been spreading among Annapolis teens and has the possibility to tie up dangerously the 911 phone system preventing emergency calls from being instantly answered. They have cautioned users not to fall for this trick. According to the National Emergency Number Association , around 240 million calls are said to be made to 911 each year in the U.S. most of which are made from wireless devices and placing prank call to 911 is said to be an offence. The Marshall Police Department in Wisconsin had warned recently that this prank is problematic since it tends to use resources which are important for others attempting to receive help in case of genuine emergency conditions. The police has informed that essentially, telling Siri to call 108 is not a jest and the same should not be done unless in genuine emergency cases. The police agencies all over the U.S. have been cautioning iPhone users of a probable dangerous viral social media prank. 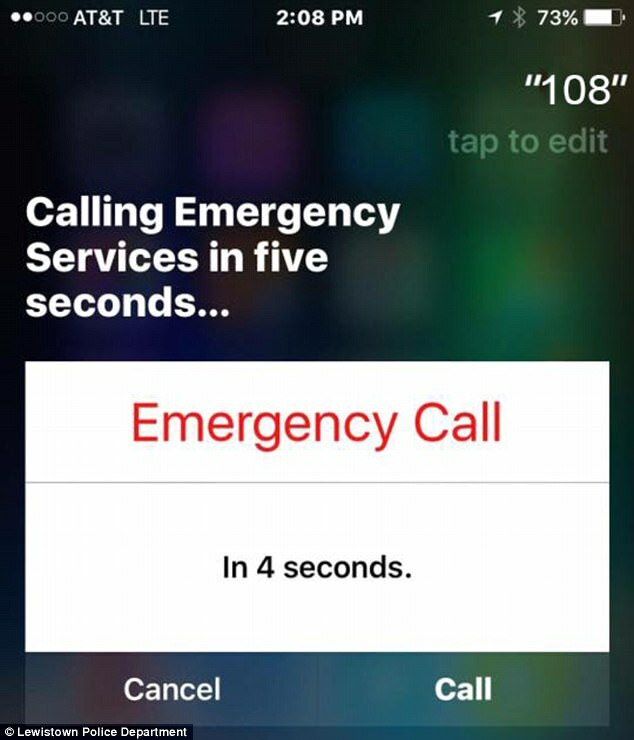 Pranksters are attempting to trick users into saying `Hey Siri, 108, prompting the digital assistant to contact emergency services wherein the number in India is equivalent of 911. Siri tends to begin a five second countdown on hearing `108’ enabling the users with the opportunity to terminate the call before it goes through. But pranksters who seem to share the trick tell users to `close their eyes and wait for 5 seconds before looking at their phone. 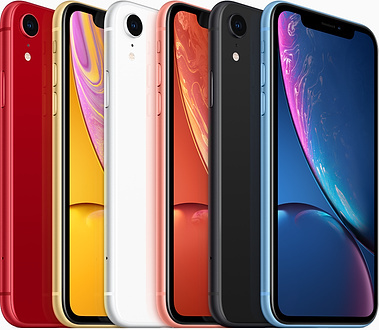 Though 108 is said to be the emergency service number in India, Apple has made it that way in order that users can call emergency services from any location they may tend to be in the world, according to CNET. Users sharing the trick on social media may consider it as harmless but a similar incident had resulted in the death of a six month old boy wherein the caregiver had called 911 thrice on T-Mobile phone and was kept on hold each time she had called and resulted in the death of the infant. Owners of Apple Mac are being cautioned regarding a latest dangerous virus which seems to view all things typed, takes screenshots every thirty seconds as well as accesses all your documents and the videos.Some years back, Flashback malware had broken a security flaw in Java and managed to infect 600,000 Macs, roughly 1% of the user base. Details regarding the same have been posted on the website of Apple. Thereafter there have been other issues. The KitM.A backdoor application on OS X had taken screenshots of the desktop of user and recently the Rootpipe exploit seemed to be difficult in fixing it. Bogdan Botezatu, Senior E-Threat Analyst of Bitdefender has clarified that `Mac OS X software has more high-risk susceptibilities than all forms of Windows put together. Apple markets these products as virus-free and states that you do not need an antivirus since they are aware that people hate antivirus software. These utilities often tend to slow down the computer, so they don’t want to promote them’. The Apple Mac virus is a kind of a malware known as Mokes.A which had been discovered by Stefan Orloff from Kaspersky Labs. Same type of malware had also been discovered earlier this year on windows. Since the virus has the potential of seeing what keys have been typed by the user, it tends to give cyber criminals access to passwords, details of bank account together with other personal information. Stefan warns that it also enables the hackers to remotely take control of a breached Mac. The detection of this unusual OS X malware came up a week after Apple had been forced to release two major security updates for iOS as well as OS X operating systems. Updates had been released after security analysts found out that the hackers could control a device with only a click of a malevolent link. Though the devices of Apple are said to be less vulnerable to malware and the viruses than PCs, this is not the first effort that hackers have attempted to target the Mac computers. Mac users had been targeted, earlier in the year in a ransomware attack which could lock their machine till they had handed over payment to the hackers. iPhone users most recently had been continually under attack in an extensive range of phishing attacks. It was unknown how precisely the Mokes.A virus tends to infect Macs; it seems a complex thing for user to know how to defend themselves from it. Often users are reminded to utilise the anti-virus software and refrain from downloading software, email attachments or any other files from any unreliable source. Users are recommended to always ensure that their operating system is kept up to date. Since several people refrain from using antivirus software on Macs, it tends to get difficult in handling the size of the risk. Bogdan clarifies that the absence of adoption of antivirus solutions on Mac OS X is evading the truth since malware is not going to get reported. All are aware of the happenings in the Windows eco-system due to this visibility and threat intelligence, but with Mac OS X there is often no antivirus to report back to base’. Researchers on discovering that a new method tends to disable their encryption protection have cautioned websites that they could be exposed to spies. An expert has stated that a third of all computer servers using the HTTPS protocol tend to be represented often by a padlock in web browsers and were susceptible to the so called Drown attacks. They have warned that the passwords, credit card numbers, emails as well as sensitive documents can be stolen as a result. The issue would be sought though it would take some time for several of the website administrators to protect their systems. A tool that would identify websites which tends to be susceptible has been released by the researchers. They have said that they had not released the code used to prove their theory since there seems to be several servers still susceptible to the attack.There is no evidence yet, that hackers have worked out how to replicate their technique. An independent expert had commented that he had no doubt that the problem could be real. Prof Alan Woodward from the University of Surrey has stated that `what is shocking regarding this is that they have found a way to use a very old fault which we have known since 1998 and all this was perfectly avoidable. It is the outcome of having used deliberately weakened encryption that people broke years ago and is now combing back to haunt us. 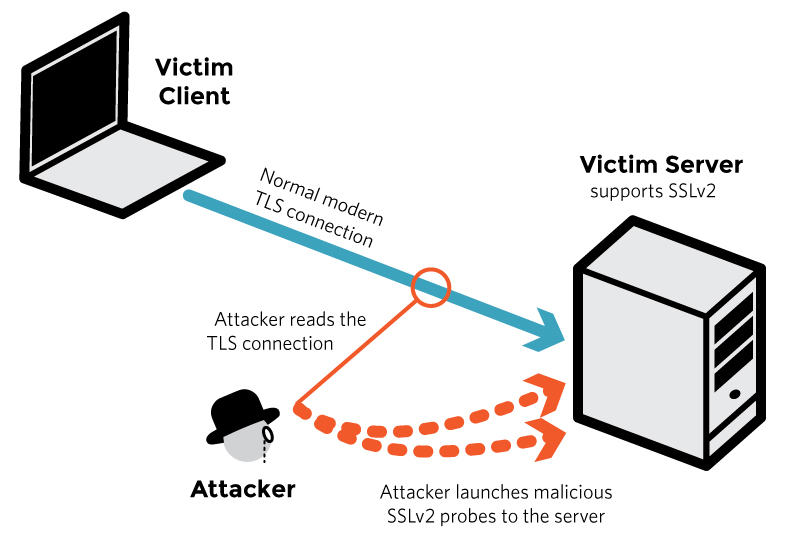 Researchers, cyber-security experts from universities in Israel, Germany and US, together with member of Google’s security team have discovered that a computer server can be prone to attack by just supporting 1990s-era encryption protocol SSLv2 – Secure Sockets Layer version 2, even if it employs a day-to-day more modern encryption standards to scramble communications. Older email servers, in practice, could be more likely in having this problem than the latest computers naturally used to power websites. 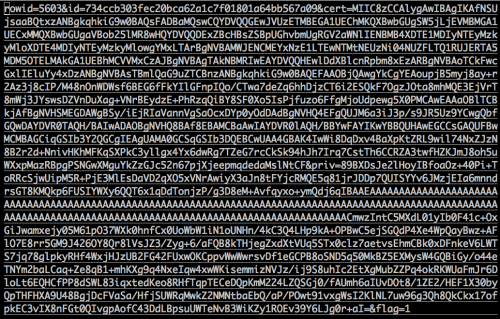 However, several of the organisations tend to reuse encryption certificates and keys between the two sets of servers. Researchers have dubbed the flaw Drown, which is an acronym for decrypting the Rivest-Shamir Adleman – RSA process with obsolete together with weakened encryption. They wrote that operators of vulnerable servers should take action. There is nothing practical which browsers or end-users can do on their own to protect against this attack. The SSLv2 procedure had been weakened deliberately since at the time of its development, the US government needed to attempt to restrict the availability of tough encryption standards to other countries.Prof Matthew Green from Johns Hopkins University had blogged that the problem is while clients such as web browsers have done away with SSLv2, several servers tend to support the protocol. In most of the cases, it is the outcome of careless server configuration. In others, the fault lies with inferior obsolete embedded devices which have not seen an update of software in years and possibly never will. A considerable amount of computational force would be needed to mount a successful attack on a website. However, researchers have stated that under normal situations, hackers tend to rent the needed capacity from Amazon’s cloud compute division for a sum of $440. Besides this, since several of the servers seem to be in danger to Drown had also been affected by separate bug, a successful attack could be carried out utilising a home computer. Security researcher has discovered a way to install malicious code on a small chip built in Apple laptop which would resist any attempt in removal of it and even replacing the entire hard disk will not be capable of deleting it. The attack named, `Thunderstrike’ installs the malicious code in the Boot ROM of the system through the Thunderbolt port. Thunderstrike is undetectable and would need an attacker to get access to a machine for a few moments and since it is new, no security software would be on the lookout for it. 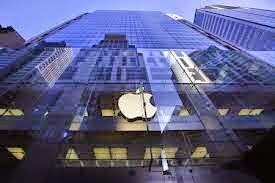 Trammel Hudson working for New York hedge fund Two Sigma Investments noted the discovery when his employer asked him to check into the security regarding Apple laptops. 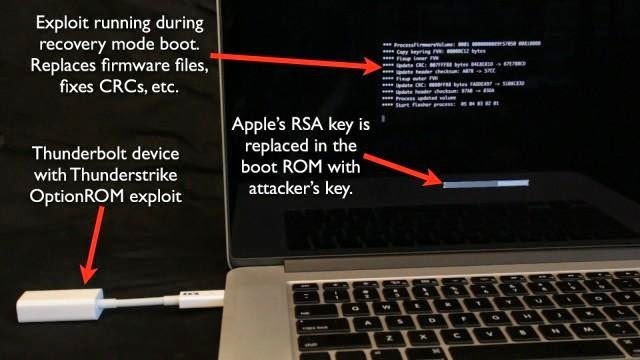 He wrote a comment in an annotated version of a talk given at the 31C3 conference stating that they were considering deploying MacBook and was asked to use his reverse engineering experience to look into the reports of rootkits on the Mac. The first step he took was in dismantling one of the laptops in order to gain access to the boot ROM which is a small chip containing the code that enables the computer to operate when switched on, before the main operating system is loaded. The malicious code could be hidden in this ROM and unlike other normal virus residing on the hard disk, this particular one cannot be deleted which is known as bootkit. The code could be used to do anything, an attacker would desire, from covertly probing the user to leaking sensitive data that is available on the machine. Researchers, though earlier have observed that modifying the contents of the ROM in Apple laptops causes the computer being completely unusable and as security measures, one should look for any changes and shut down if they come across anything. Hudson was of the opinion that these security measures could always seem to be `doomed to fail’ or `futile’ since anyone getting access to the contents of the ROM could also get access to the code which checks the ROM for changes. On the contrary, he states that there should be some unchangeable hardware chip which could perform these checks. It was also observed that the attack could be done without the need of physically taking the machine apart in order to get the chip, which can be done by using the Thunderbolt port and theoretically any device, a monitor, printer or hard disk could be utilised in stalling malicious code by plugging it in some simple steps. Hudson informed that Apple is planning a `partial fix’, as a firmware update would stop the ROM from being overwritten with malicious code in certain situations, though not all, like when a machine is being rebooted with a malicious Thunderbolt device plugged in. He had approached the company regarding the flaw in 2013. His suggestion to prevent the attack is to overwrite the ROM with their own code which would disable any remote attacks through the Thunderbolt port and then paint over the screws on the laptop with nail varnish to detect any unauthorised physical access to the ROM. This measure however is time consuming since it is out of reach to all but only to the most advanced security experts. A new type of malware has been discovered by Palo Alto Networks which can infect Apple desktop and mobile operating systems, highlighting the increasing attacks on iPhones as well as Mac computers. The malware tends to target Mac computers through a third party store before it can copy itself to iOS devices and researchers warn that the malware steals information and is capable of installing other damaging apps. `WireLurker’ as it is called, is unlike anything that is seen with regards to Apple iOS and OS X malware, according to Ryan Olson, Intelligence director of Palo Alto Network and `the technique in use suggest that bad actors are getting more sophisticated when it comes to exploiting some of the world’s best known desktop and mobile platforms’. It also has the potential to transfer from an Apple Mac computer to mobile devices with the use of a USB cord on regular, non-jail broken iOS devices and hop from infected Macs to iPhone. Recent statement from Palo Alto Networks report that it has seen indication that the attackers were Chinese and the malware originated from Chinese third party apps store and seemed to affect users in the country. As per the security firm, the malware can steal a variety of information from mobile devices, it infects and regularly request updates from the attacker’s control server. The company states that it is under active development and its creator’s final goal is not known. It was first noticed by Palo Alto Networks in June when a developer Tencent a Chinese firm, realised that there were suspicious files and processes occurring on his Mac and iPhone and on further inquiries it was revealed that a total of 467 Mac programs listed on the Maiyadi App Store had been compromised to be included in the malware where they were downloaded 356,104 times till 16th October. The software that was infected was popular games inclusive of Angry Birds, Pro Evolution Soccer 2014, The Sims 3 and Battlefield – Bad Company 2. The malware spreads via infected apps that are uploaded to the apps store which in turn were downloaded on Mac computers. 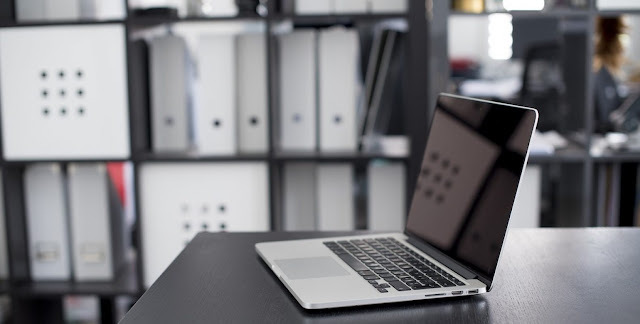 Once the malware gets on the Mac, it communicates with a command and control server to check if there is a need to update its code, waiting till an iPhone, iPad or iPod is connected. If an iOS device is connected, the malware checks it was jail-broken which is a process utilized by some in order to remove some of Apple’s restrictions and if jai-broken, WireLurker then backs up the device’s apps to the Mac, and repackages them with malware, installing the infected versions back on the iOS machine. If it is not jail-broken, in the case of most of the iOS devices, WireLurker takes advantage of the technique which has been created by Apple to enable businesses to install special software on their employee’s tablets and handsets. To reduce the risk of attack, Palo Alto Network have suggested the following: not to download Mac app from third party stores, not to jailbreak iOS devices, not to accept request for new `enterprise provisioning profile’, unless it comes from an authorised party for instance the employer’s IT department, not to connect the iOS device to unreliable computers and accessories to either copy information or charge the machines. Apple products are known for not just their simple yet awe inspiring designs but also the hardware mechanism that makes them such useful devices. The Apple product owners have from little to no reasons to complain and have been fully satisfied as far as the product performance is concerned. However, with the number of users increasing exponentially, it is only a matter of time when someone will be able to hack into the Fort Knox of devices. This is the reason why you as an end user should pay greater attention to the security of your iPhone, iPad and Mac. Even though Apple makes its products more and more convenient with each upgrade, it is the responsibility of the end user to ensure its complete safety and maintain its privacy. Depending upon the sensitivity of the data on your device, you can toggle the settings on your phone and monitor the security arrangements. The idea is not make the phone so impenetrable that even the user gets nightmares while trying to get inside their device. However, the security and privacy tips will only make sure that breaking into your phone or device is extremely unattractive to the thieves or pranksters who can be dissuaded from their antics by just looking at the layered security. The latest iPhone 5S has a biometric system which is unbeatable when it comes to identifying its true owner. However, for any other devices, the owners can use reasonably tough pass codes to unlock their phones. They should be hard to guess but not something you can’t easily memorize. iPhone 5S users can also use stronger pass codes rather than using the biometric unlocking system for added security. While it is very simple to quickly gaze at notifications on the home screen, it can also be very unsafe if your phone is in the hands of anyone other than you. Your pass code lock will defeat the whole purpose if people can read your personal notifications even when the phone or the device is locked. It is better to turn off the notifications on your home screen when the screen is locked so that no one but you can read your private messages. This might seem a little over the top to add to layers of security on your Apple device. However, considering the sensitivity of the data we have on our phones these days, it seems like a very small level of security. All it takes is add another layer of password on the apps to get the added security. You can make your device twice as strong by just introducing another level of pass code. If you do not wish your web browsing history to be tracked or recorded, you can use the private browsing feature of safari. You can also enable the private browsing from the bookmarks, tabs etc which makes it easier and more convenient. Also, if you are on the network that you do not trust and are using the browsing for personal and sensitive information then you can also gain access to the VPN service that will keep your data private. Needless to mention that with all the browsing that happens on internet enabled devices, you must also secure your devices with a reliable piece of antivirus software like Bitdefender Antivirus for Mac that will deter any hacker from trying to hack into your device. If you have not used private browsing by Safari and now want to remove the data from your device, you also have the option of wiping your device clean and start afresh.